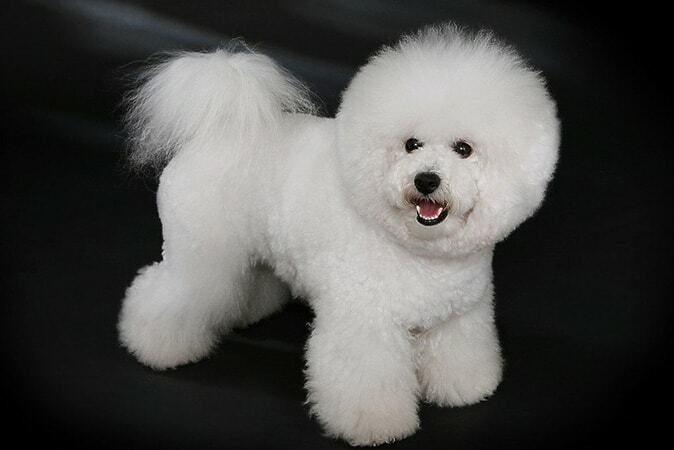 The Bichon Frise, or widely known as Bichon, is a small dog famous for fluffy, curly white coat. 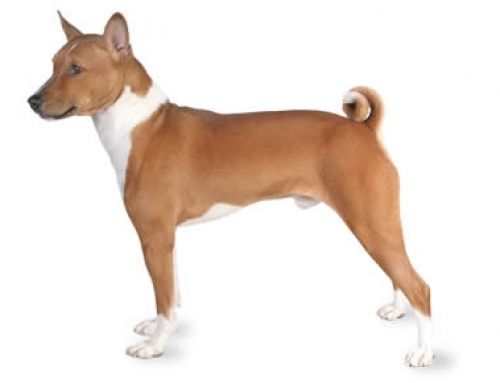 They were very popular in France as a companion and performing dogs. 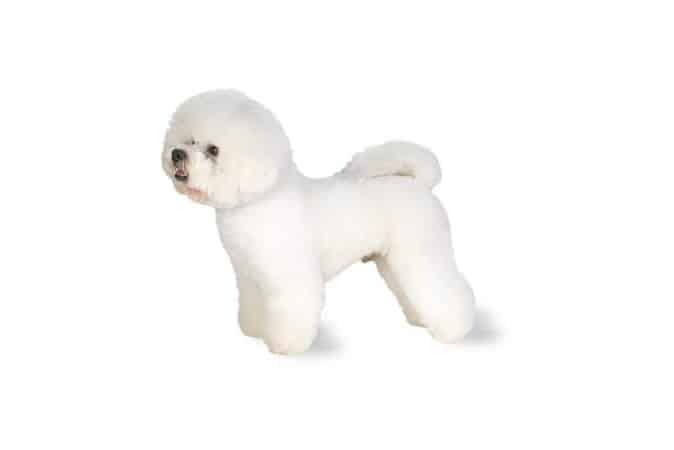 Bichons have a fluffy white coat which means that you have to groom it frequently. On the other hand, it rarely sheds. 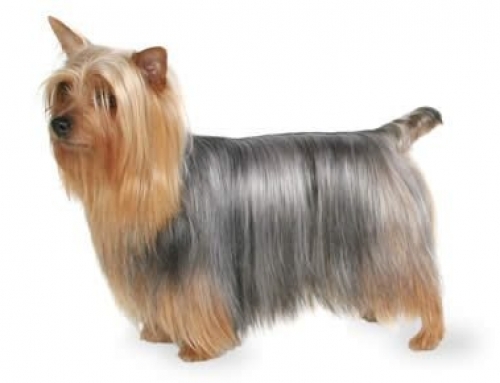 Their soft undercoats blend in with the coarse overcoat, which gives them voluminous texture. 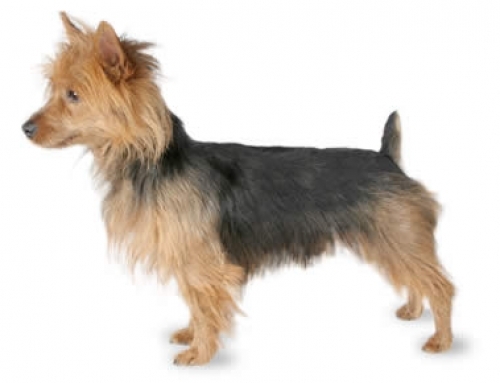 You have to groom it on four months in order to keep a healthy coat. 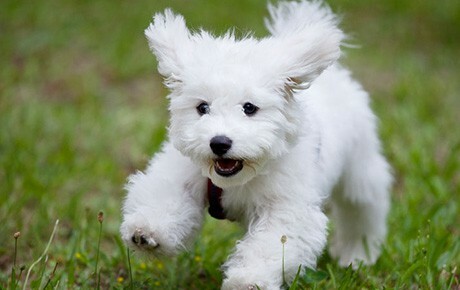 Bichons can reach the weight around 3 – 6 kg, while females can reach 23 – 28 tall and males about 23 – 30 cm. 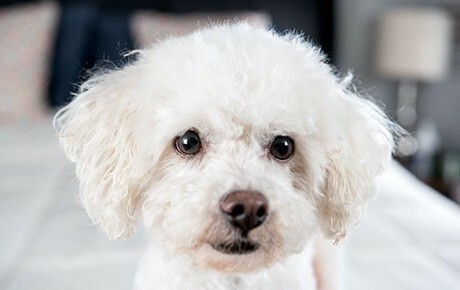 Bichons’ Life expectancy is around 13 years. 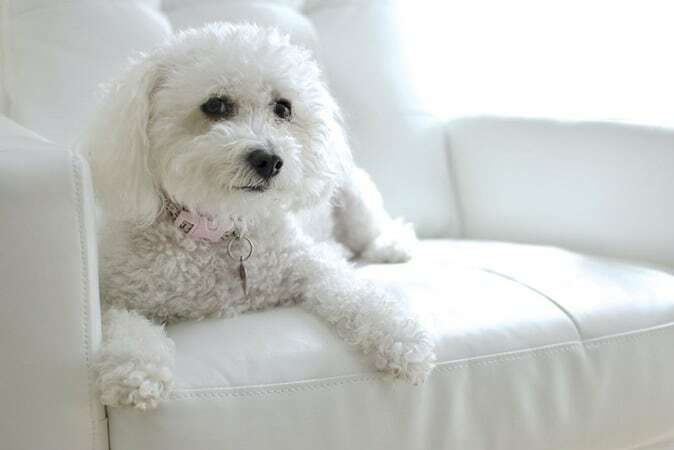 The Bichon is an old breed of dog, and it descended from Standard poodle and Water Spaniel. 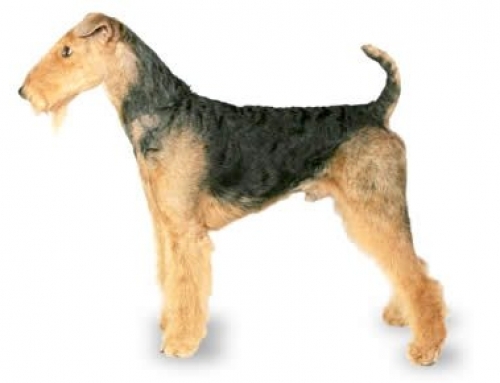 People started breeding it in the 14th century. 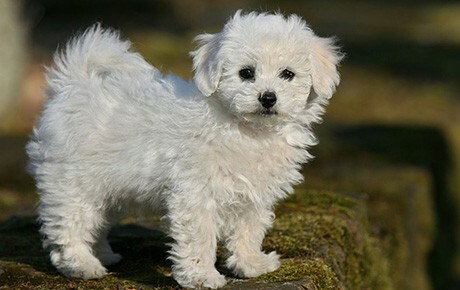 The first puppies were bred in the beginning of 14th century as the result of Queen breeding a Poodle with Maltese. Even though it is not a water dog, Bichons adore the water because of an ancestor, the Water Spaniel. 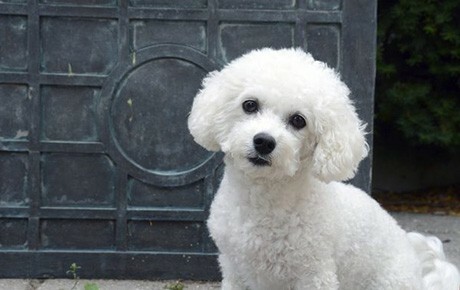 Bichons were at first performing dogs, which mean that they easily learn; they are intelligent and obedient, even though they can be very independent. 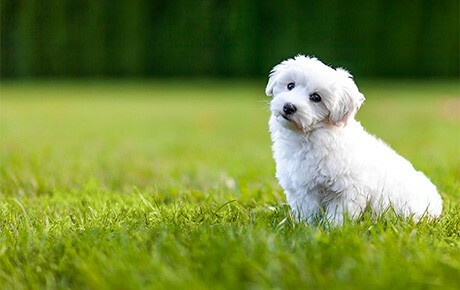 Socializing and training should always begin at the young age.Bichons are naturally sociable and they get well almost with everyone. Of course, Bichons are happiest when with family. You don’t have to worry if you have young children or other pets. However, you should make sure that children are careful around it because they could appear as toys to younger children. You have to present yourself as a dominant owner, because dog tends to jump on people and furniture, and if you allow him that, it could lead to dominant behaviour because Bichons believe that they are pact leaders.Bichons require a daily routine walk in order to keep it healthy and stimulate it physically. Like any other dogs, Bichons can become anxious and develop mental and behavioural issues. 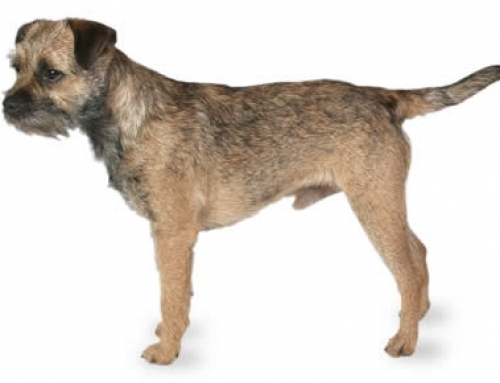 Allergies – They are known for sensitive dogs that could be allergic to certain materials and foods. Symptoms could be licking the paws, scratching and rubbing the face. That is why you should get PetCare for your Bichon Frise and every time have to go to vet, you don’t have to get stressed about it. 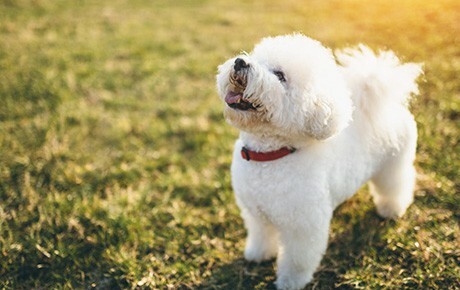 Bichons are naturally sociable and they get well almost with everyone.